As we start to feel the summer heat, we can cool down with these refreshing new shades from Caronia! 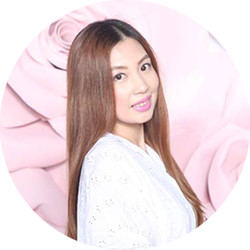 Paint your nails with these colors and I'm sure that you'll be happy looking at these pastel shades all day. 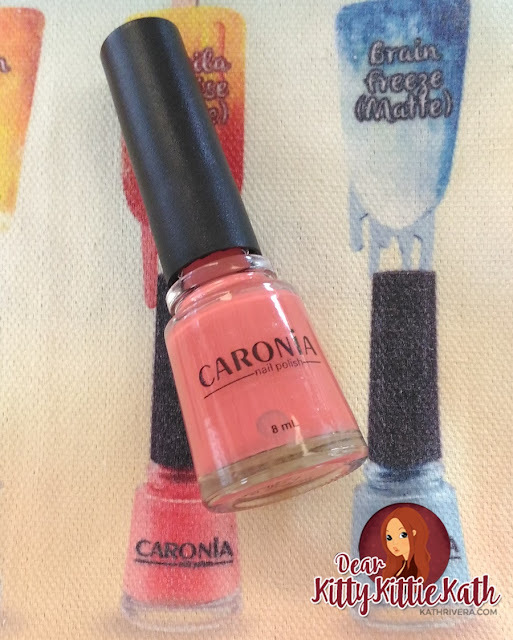 Whether your idea of a perfect summer is relaxing at the beach, going on a trip, or strolling in the mall with friends, the new Caronia Popsicle Collection has a shade that is sure to tickle your senses – and two of them are matte! 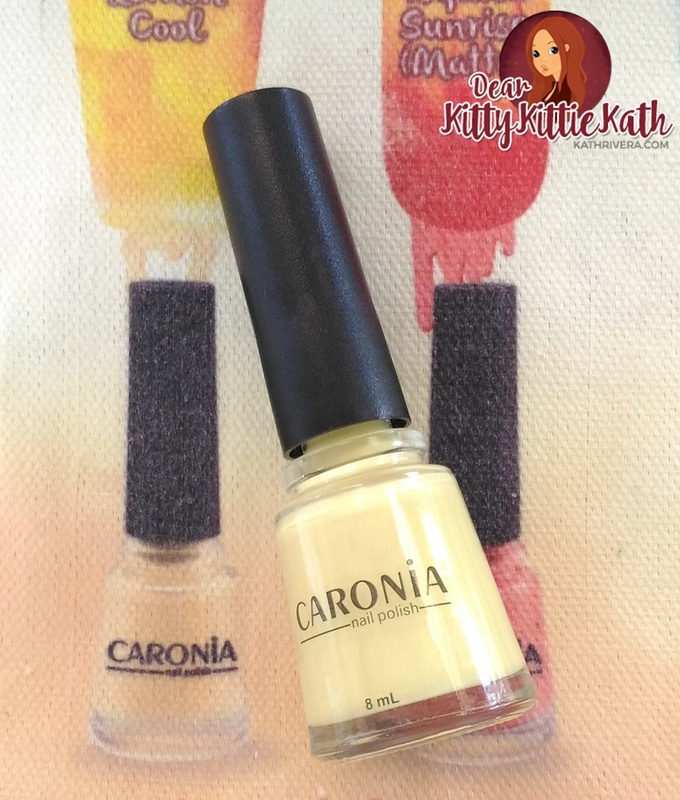 Caronia Lemon Cool best suits you. We call this one a “happy yellow” shade with a slightly glossy finish. 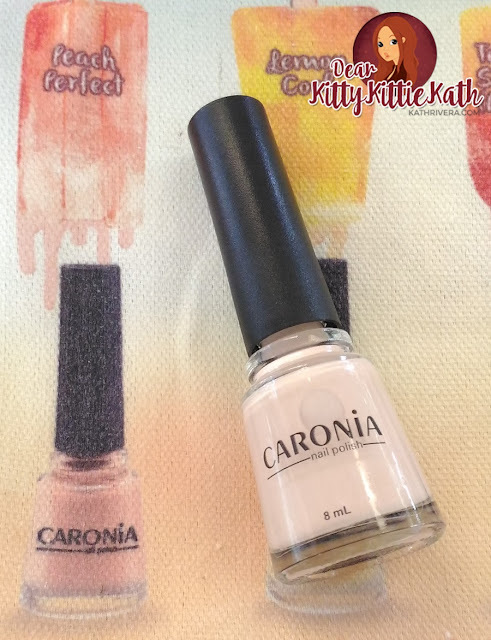 Caronia Brain Freeze for a more mysterious yet alluring aura. 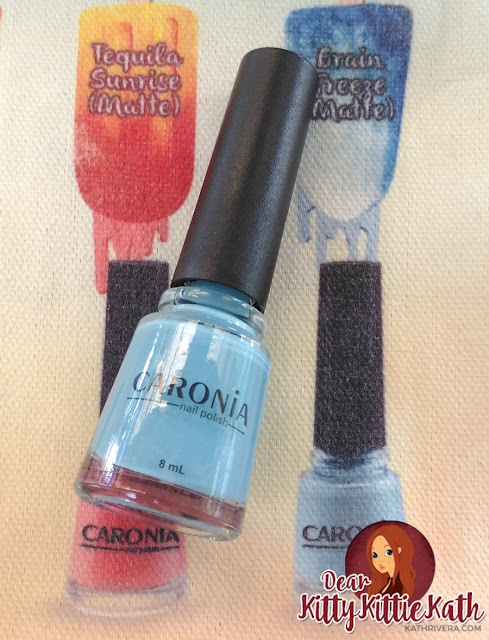 A pale blue shade in matte finish that just draws attention to your fingertips. 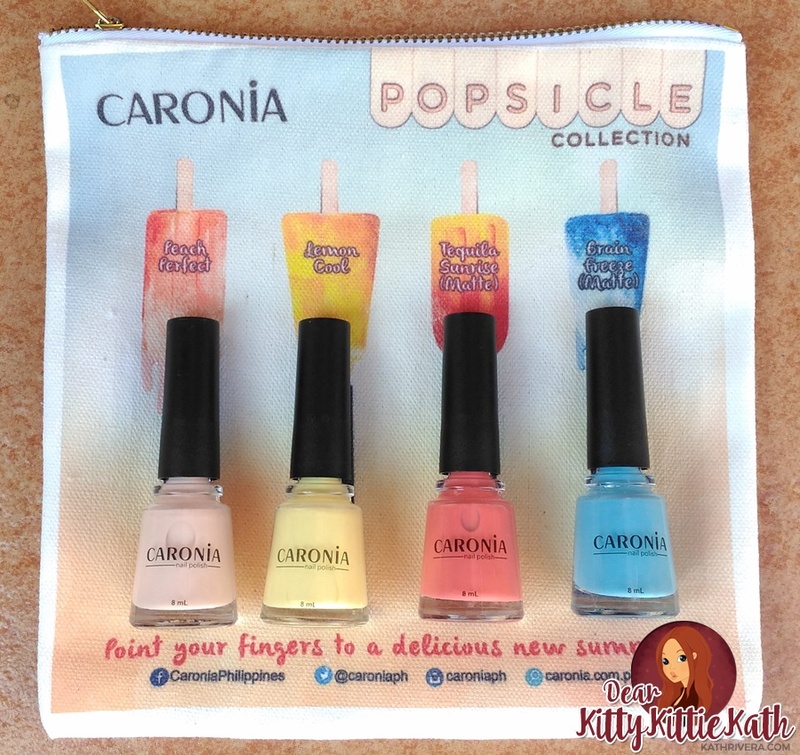 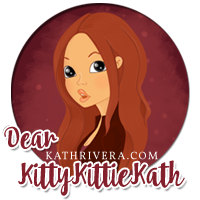 They will also be releasing a limited number of the Popsicle Collection set with free Caronia sticky note pad. 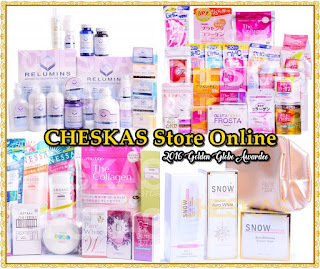 Don't miss out on this new collection! Get these four shades and point your fingers to a delicious new summer!